Becoming a team player, and getting used to working under different circumstances, I have learned how to value design at the full business level. I don’t subscribe to top down, or bottom up. If each person involved is not being heard, then the experience suffers. In business, how often does everyone work together to make their work careers the most enjoyable for themselves? In business, how often does everyone work together to make their workplace the most enjoyable place for everyone? In business, how often does everyone work together on their careers to create the most memorable lives for each other? You see what I did there? How do we layer our actions to create the best experience, and where is the balance? Every case is different, and deserves unique treatment. Why are these words sounding so outdated: strategy, branding, messaging, communication, integrated marketing, programming? I think it is because these are the advertising words that have just begun to work as a language, and since they are not perfect, people keep evolving them, leaving the failed version behind, only to be reborn or mashed up later as another buzzword. 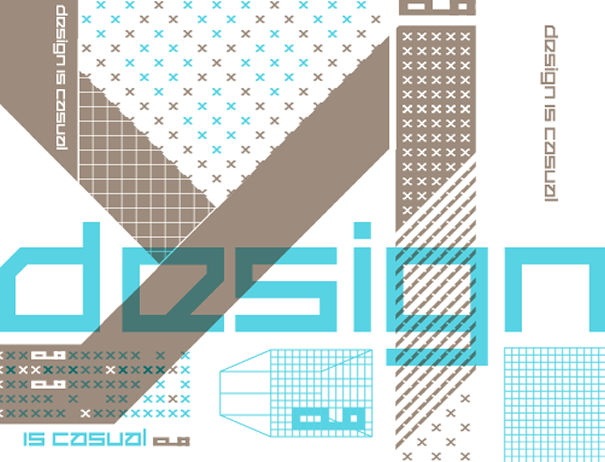 The word I made up, detasign combines details, data, sign, and design. I don’t know what it means, but it captures a few things that might evolve into a stratunication. This year I have mostly been customizing WordPress. With so much theme customizing over the past few years, it is certainly a little bit more difficult to get projects where I am creating the design from scratch. I am hoping to get ahead a bit, and actually create some themes from design is casual. Count on the themes from design is casual to incorporate some of the latest technology and create new, uninterrupted experiences. Experiences to hang out with the other experiences not comfortable being left behind, settling for generic. Some business do not budget for advertising. This is unfortunate, because that is where some of the website dollars come from. Innovative research, pushing the limits, all good Samaritan things to do for free, but would benefit anyone who invests. The web breaks down into what I consider to be three main areas, which relate to other areas within the bigger strategy – relating to experience. First, the web is many people and computers, and a site is your online presence, a nice looking and functioning site for your organized information. Second, the web ranks your site amongst many others. Third, the web likes to change to accommodate more business, building and visiting each others sites more often to the point where the flow of data is automated and invisible. The experiences that satisfy these three things together really require constant investment. There must be a way to measure satisfaction by breaking free of the web norms. You will notice I did not say a website needs to have a navigation bar, or a site map, or any other generic element in it’s design, this is where we can break free, reinvent, and begin to fulfill the prerequisites toward a website. In no particular order of importance: the award winning, the bragging, the profit making, the competing at the highest level, the disciplining, the saving of the environment, the nailing it. There is an endless supply of enjoyment, and too many people these days are finding too little of it. design is casual is here to help all of us find more of it. communication is great, now here is a word to put toward a generation of ideas. comgendea.